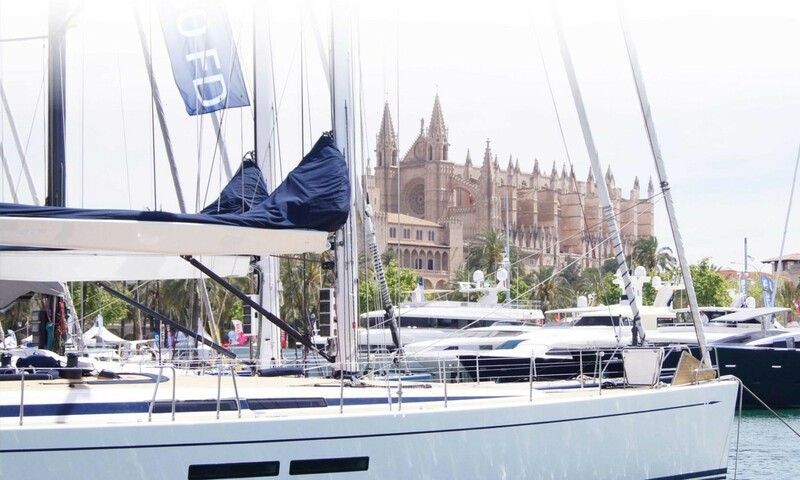 Attention sailors and #sailorfans from all over Europe, this is an event you won’t want to miss: In April Palma welcomes the 35th International Boat Show! 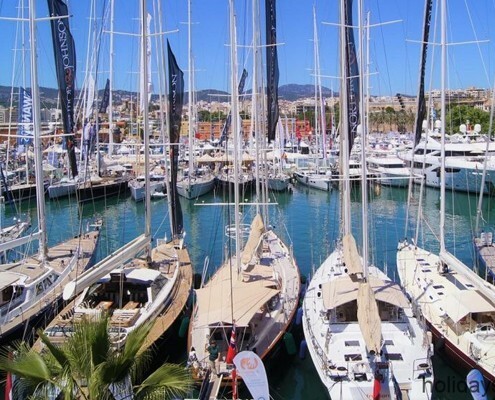 The Port of Palma becomes the meeting point for everyone linked to the boat-lifestyle somehow welcoming over 200 exhibitors on a 30.000m2 exhibition area. 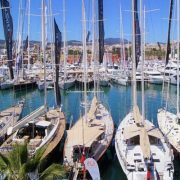 In 2017 there were 600 boats (220 of them on the water) and 67 super yachts exhibited, appearing in the media all over Europe. This year and after requests from the sector, the organisers have decided to expand the event through the zone of the Muelle de la Industria Pesquera. The result is an exhibition site of more than 80,000 square metres. 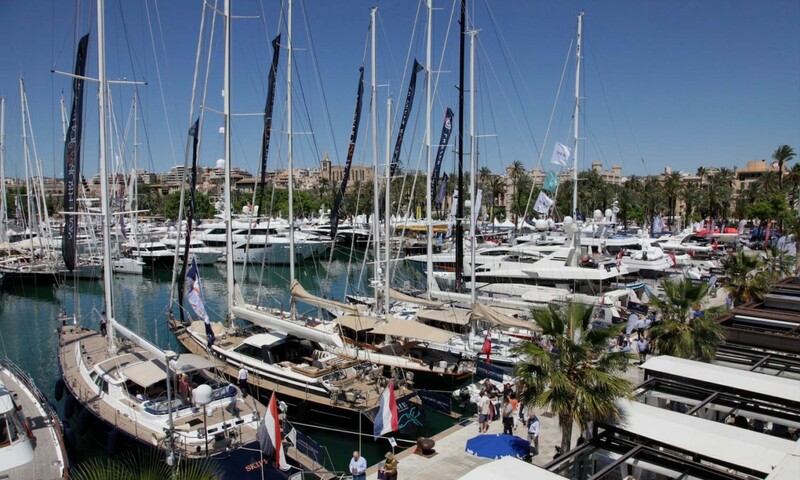 Palma International Boat Show will take place from 27th April to 1st May at the Moll Vell in Palma, and is organised by the Institut d’Innovació Empresarial (IDI) in collaboration with the Balearic Yacht Brokers Association (BYBA), responsible for the Palma Superyacht Show. From the 27th of April until the 1st of May the Boat Show will be open from 11am to 8pm and the popular ‘sea night’ will take place on Saturday, the 28th from 11am to 11pm. Good news is that Moll Vell, home to the Boat Show, is only a 6-minute walk away from Nakar Hotel, our design hotel welcoming you in Palma’s centre. During your stay, if you are interested in visiting or knowing more about this nautical event in Palma, we will be pleased to tell you everything we know about, what hours we recommend you to visit it and any other information linked to this and some other special event taking place in Palma.